SocioTech’nowledge is an WordPress based blog that features posts, articles and content/developments related to Science & Tech, Education & Society, Organizations & Systems, etc. The primary – and ambitious I must add – interest of the blog and myself is on topics such as Science, Technology, Sociology, Biology, Human Capital, HR, HPT & Management, Psychology, Neurology, etc., in which readers can/are very welcome to get engaged and involved by liking, commenting and rating all the content on SocioTech’nowledge. Feel free to like, rate and comment on the posts and share your own views. Thank you very much for visiting, reading and following. SocioTech’nowledge has been nominated for the Liebster Award, an award which recognizes writers and allows them to nominate additional writers. I really appreciate and thank Christopher (Eusociality Site) for the nomination. 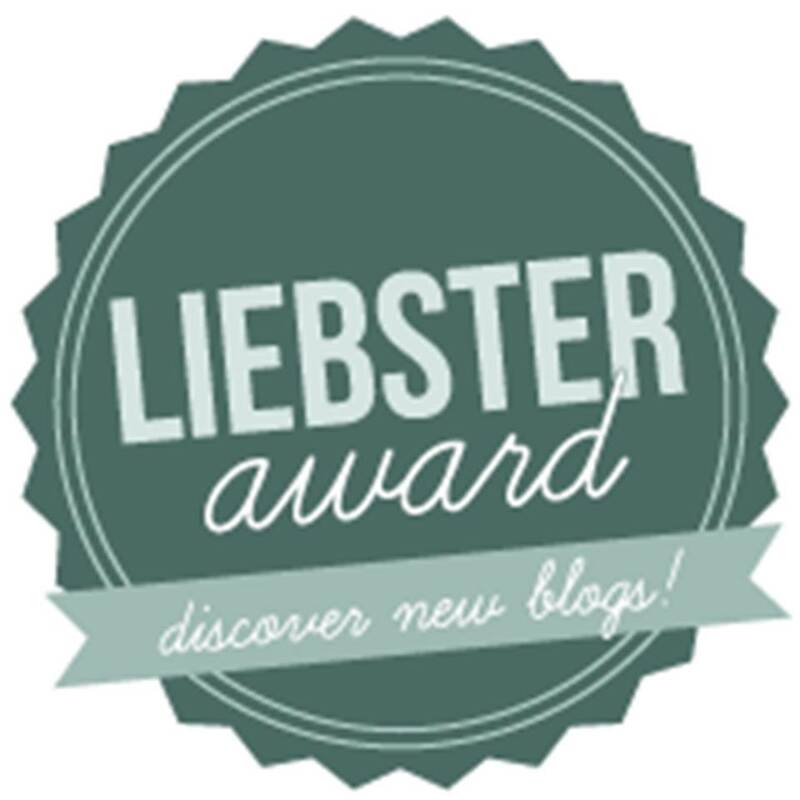 The tradition of the Liebster Award is for the writer to list facts about themselves, answer questions provided by the nominator, nominate 11 additional writers, and ask them a new set of questions. 1. “SocioTech’nowledge” features posts, news, articles, compilations of (commented) discussions, curiosities, guides, content developments and facts related to Science & Tech, Education & Society, Organizations & Systems and others, on the spectrum of Science, Technology, Sociology, Biology, Human Capital, HR, HPT & Management, Psychology, Neurology, etc. 2. I am currently entering on my last year of college graduation on Sociology, the first step of my motivated personal, social, academic and professional paths. 3. As a new blogger (since July 11th) I’m continuously growing, learning and polishing the content, combined tags and categories on the blog, making it more appealing to visitors and readers. 4. I welcome and encourage mutual feedback, engage and reviews, sine qua non processes to truly grow, improve and build both stronger and better contents/networks/parleys. What is the theme or focus of your website or writing? “SocioTech’nowledge” features posts, articles and content/developments related to Science & Tech, Education & Society, Organizations & Systems, etc. The primary interest of the blog and myself (and a rather ambitious one, I admit) is on topics such as Science, Technology, Sociology, Biology, Human Capital and Resources (HR), Human Performance Technology (HPT) & Management, Psychology, Neurology, etc., in which readers can/are very welcome to get engaged and involved by liking, commenting and rating all the content on the blog. What do you enjoy about feedback and conversation with readers? It’s an essential process to truly grow, improve and build stronger contents/networks: mutual feedback & reviews. Like many other bloggers and writers – independently of the experience – I encourage and gratefully welcome readers/followers and visitors feedback, by getting engaged and involved on the “SocioTech’nowledge” blog by liking, commenting and rating all the content, I humbly appreciate it. When did you begin your website, and what has changed since this time? As a new blogger (since July 11th) I’m continuously learning, growing and polishing the content, combined tags and categories, making step-by-step SocioTech’nowledge more appealing to visitors and readers. The embedding and tagging of contents improved (since I only knew the basics of the basic of HTML code), parallel to the ongoing and continuous understanding of the construction of content(s), trends and SEO. The process of Writing and (Re)search behind it for me is an hobby, as much as a passion. I love writing, digitally or on paper – which I prefer ten times more -, because it has that “special taste” you can’t achieve with mere typing or texting. I write about my interests, about what moves me and makes me boil inside, gets my blood pumping, what moves me forward. Do you have any set goals for your website? As a new blogger I’m still polishing the tags/categories combined on a post – as well as the content itself – making it more appealing. I’m working to appear more often on the Reader, by aiming and targeting a more solid audience and followers on the niche “SocioTech’nowledge” is inserted. I’ll also invest and learn more about SEO, develop a (try and error) plan to increase daily visitors and boost clicks/referrers, while creating greater content, promotion and contribution. What do you enjoy about the process of writing, sharing ideas, or art? The best way to answer about the whole process of the blog is by borrowing TED’s motto: “Ideas worth spreading” and “arguing about”. I try to cover/focus on modern, contemporary and prospective topics/categories, ambulating from social sciences to economics, to global, focusing on globally shared issues. I really believe on the infinite possibilities and power of the propagation of (inspiring) knowledge, insights, facts, ideas, quotes, articles, etc., on the power they have to positively inspire, affect, consolidate and even change attitudes, quotidian, lives “and, ultimately, the world”. Is there anything else you would like to share about your website or experience? What is the theme or focus your website or writing, and the motivations behind it? What do you think about the process of writing, sharing ideas and content through WordPress? Is WordPress better than other social media platforms for “sharing”? Why? What do you think about the feedback, reviews and critics of other readers/writers on your website? What changed/improved since you began building your website/blog? Which topics or panels of the “Stats” page do you look/monitor mostly, and which rate of importance do you give them? “Haaave you met Ted?”…no, seriously, have you? If so, list your favourite Speakers or Talks from TED or 99U, and the reasons behind them (optional). 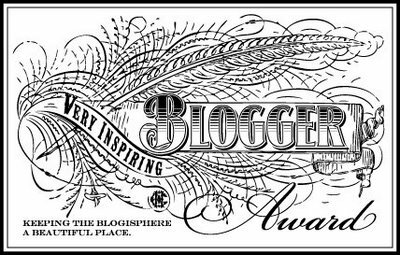 I’ve been rather busy lately, but I’ll answer the questions and nominate new blogs/websites on my About page this afternoon/evening. Thanks again for the nomination and opportunity. Your welcome, I will go see the answers on your page when you get the time. Hey Pedro thanks for sharing a few of my posts. Great blog you have here! Thanks for the reblog. NIce clean theme and format. You might get more reader involvement by starting conversations with your readers about the posts…some bloggers use a little commentary/intro before each article reblogs – something that show’s your feelings/analysis about the piece. Just an idea. You sound very organized. It is difficult to find time to write quality blog post – we all struggle with it. Once a week might be a good plan – or you can do what many bloggers do : post a short note indicating you need to take a short break. People respect that and don’t have a problem with it. Might be wise to be cautious using so many reblogs ( especially without contacting for permission first) as many bloggers get annoyed/irritated and if they visit a blog and see it’s simply a series of reblogs, it is often assumed that person is simply using everyone else’s material and building their stats on other people’s works. Once you blog gets that repuation, it’s difficult. Just FYI, you/your comments are going into spam folder. Commenting , responding to comments, a a bit of original writing should help. You might want to read some of the archives and posts from Onecoolsite. She’s been blogging a very very long time. On a bit of a break right now, but she’s posting every so often. Her last 2 posts might intrigue you.